Earlier this spring we did a interview with the lovely Australian bike magazine Treadlie! 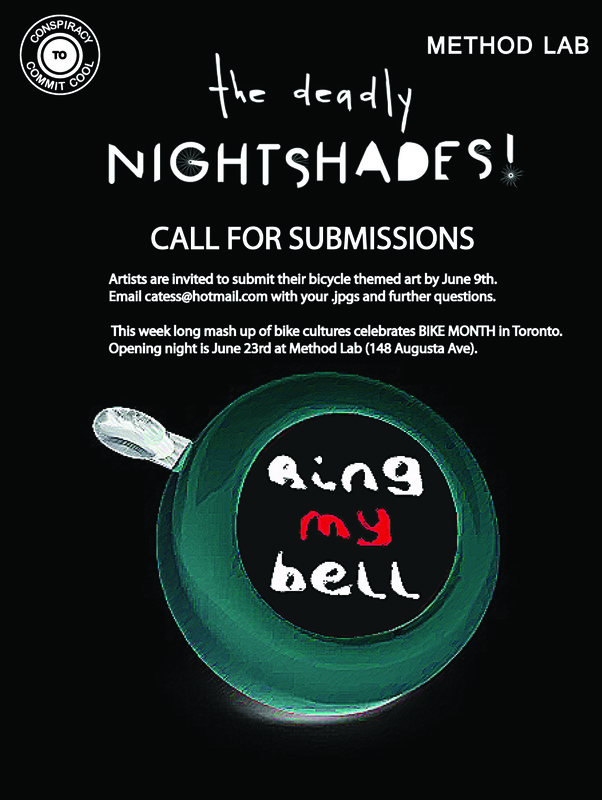 Their 7th issue goes on sale June 8th, and we're ecstatic to be featured in it! So stay tuned. 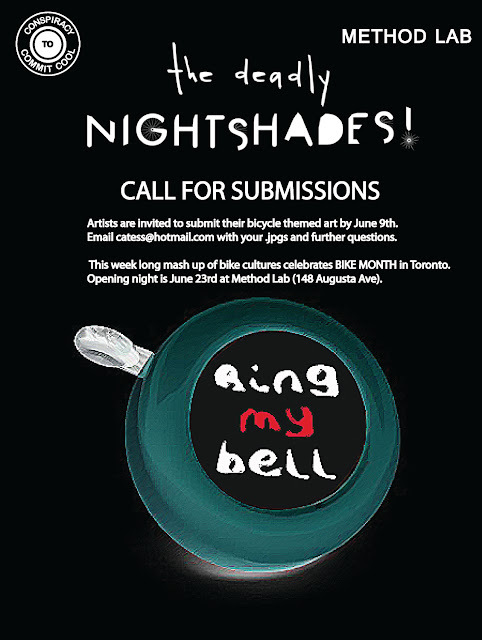 For now we just had to post this little teaser from their website (we're just as curious as you are). And lucky for us overseas readers, download the Treadlie App right now and you'll be able to download Issue 4 for free! "Worlds Strongest Beer Sells Out in a Day"
Now here's a company that makes me proud to be half Scottish. Brewdog have created the worlds strongest beer (55%), packaged it in roadkill and are selling it for $765~ a bottle. Not bad considering they've only been around for 5 years. They also make a brew called 'Trashy Blonde' and '5am Saint'. Brewdog, if you're reading this and you want to make a 'Bike Gang' beer, give us a shout. We've already got experience posing in beer ads! Just 12 bottles were made and the company has already sold out. They will be shipped out to buyers in the United States, Canada, Italy, Denmark, Scotland and England next week. 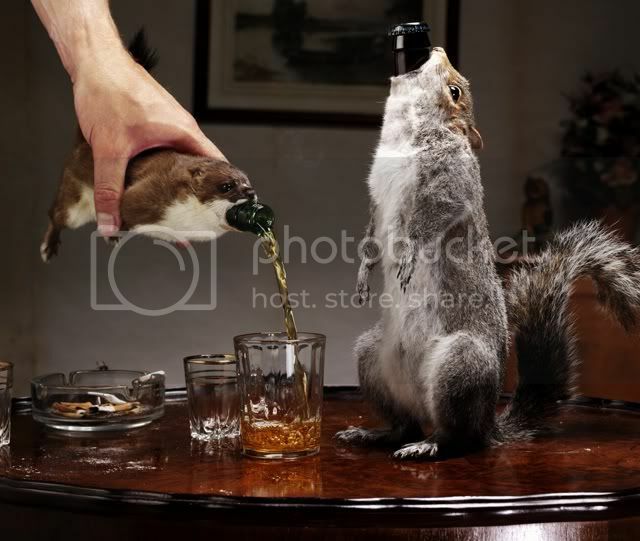 The dead animals which were used to create the beers' unusual appearance were four squirrels, seven weasels and a hare. All were roadkill, James Watt, co-founder of BrewDog, told msnbc.com. The name of the blond Belgian ale is taken from the title of a book by philosopher Francis Fukuyama, "The End of History and the Last Man" which the company said had been chosen to imply "this is to beer what democracy is to history." Watt said the beer should be treated with care when drinking. "It tastes more like a whisky and you have got to handle it in that way as opposed to the way you would handle a normal beer," he told msnbc.com. Many thanks to Garth at Extreme Craft for turning me on to this awesomeness. 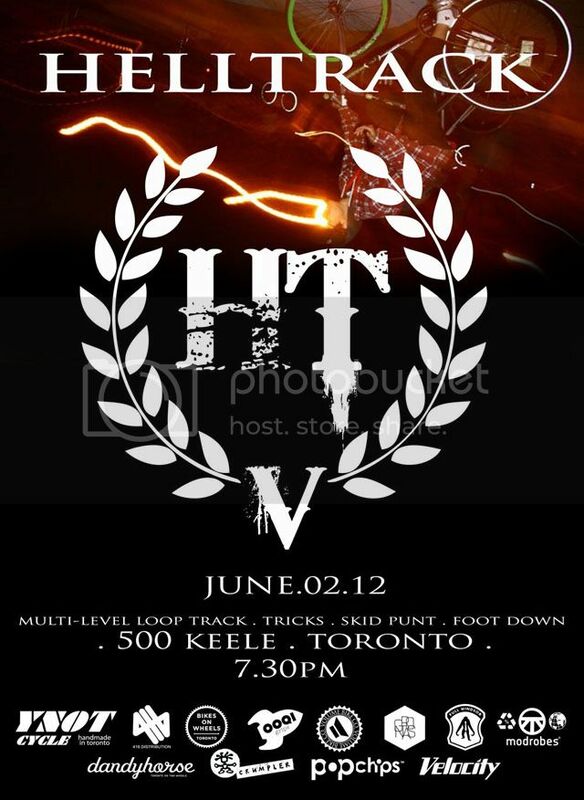 Check out the promo video & poster I put together for HELLTRACK V coming to Toronto June 2nd. It's shaping up to be some good fun! Multi-level track loop! Tricks! Skid Punt! Foot down! Everyone has had their bike stolen at one point or another. These guys in Vancouver are going to actually do something about it. Check out their Indie-A-Go-Go page to help make it happen!